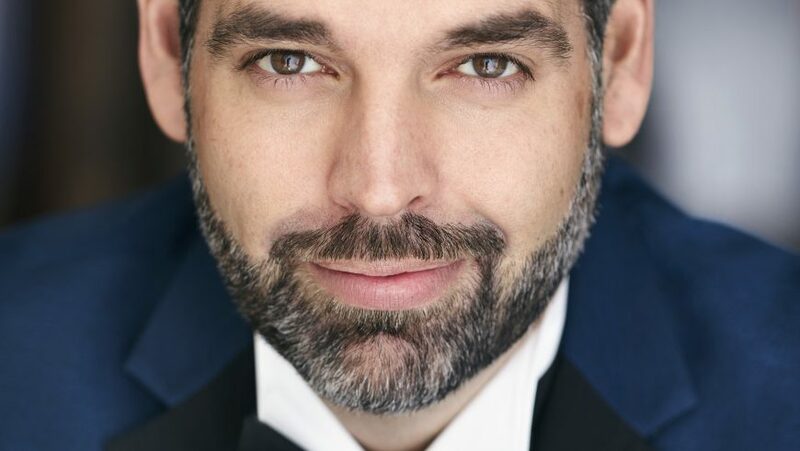 Dimitri Pittas makes a powerful impression in his HGO debut as Edgardo. His rich tenor, charged with electricity and dynamism, projects the fervor of his love for Lucia and bitterness at Enrico’s cruelties. 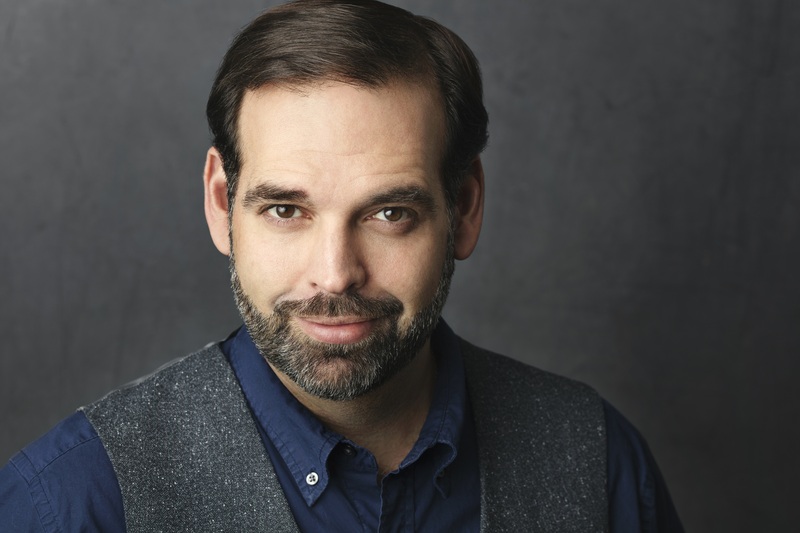 The 2018-19 season includes his first performances in the title role of Massenet’s Werther with Florida Grand Opera and a return to the Charleston Symphony as Cavaradossi in a concert performance of Puccini’s Tosca. Next season includes his role and house debut with Welsh National Opera as Don José in Carmen and his house debut with English National Opera as Pinkerton in Madama Butterfly. 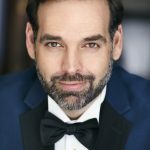 Mr. Pittas began the 2017-18 season as Alfredo in La Traviata at Houston Grand Opera and debuted at Pittsburgh Opera, performing Nemorino in L’elisir d’amore. He also performed Verdi’s Requiem with the Oregon Symphony under the baton of Carlos Kalmar and with the Atlanta Symphony Orchestra under Donald Runnicles. The 2016-17 season included the role of Cassio in a new Opening Night production of Otello at the Metropolitan Opera, directed by Bartlett Sher. He also performed the role of Alfred in Die Fledermaus at the Met, and in Japan at the Saito Kinen Festival. On the concert stage, he could be heard in Beethoven’s Symphony No. 9 with the Baltimore Symphony Orchestra, in Verdi’s Requiem with the orchestra of Sao Paulo in Brazil, and was also presented in recital by the George London Foundation. The 2015-16 season included performances of Rodolfo in La bohème with Opera de Paris, Opéra National de Bordeaux, Dallas Opera, and Palm Beach Opera. 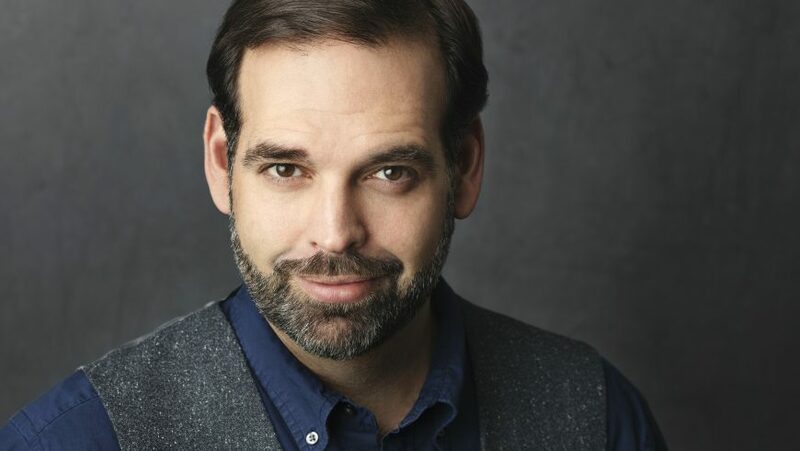 He performed the title role of Don Carlo in a new production for Opera Philadelphia, Nemorino in L’elisir d’amore with Deutsche Oper Berlin, and Michele in the world premiere of La Ciocara (Two Women) by Marco Tutino, with San Francisco Opera. Mr. Pittas made two pivotal debuts in the 2013-2014 season, the first of which was with the Bolshoi Opera of Moscow, in the title role of Verdi’s Don Carlo, and secondly with the Hamburg State Opera as Oronte in Verdi’s rarity, I Lombardi. 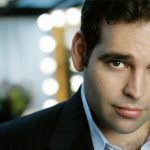 He also appeared as Rodolfo in La bohème and Riccardo in Un ballo in maschera with the Canadian Opera Company, and as Nemorino in L’elisir d’amore with Deutsche Oper Berlin. Mr. Pittas’ orchestral engagements of the 2013-2014 season included Verdi’s Requiem with Royal Concertgebouw Orchestra and the Baltimore Symphony Orchestra, Beethoven’s Symphony No. 9 with the Kansas City Symphony, and Mozart’s Requiem with the Lincoln Center Mostly Mozart Festival Orchestra. 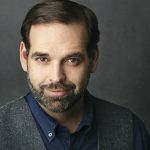 Additional highlights of recent seasons include Rodolfo in La bohème with Oper Frankfurt, Houston Grand Opera, Lyric Opera of Chicago, Oper Leipzig, and Santa Fe Opera; Nemorino in L’elisir d’amore with the Bavarian State Opera and Welsh National Opera; the title role of Don Carlo at the Théâtre du Capitole in Toulouse; the Duke of Mantua in Rigoletto at Opéra National de Bordeaux and Opéra de Lille; Macduff in Macbeth at the Royal Opera at Covent Garden and the Bavarian State Opera; and Alfredo in La traviata for Opéra de Montreal and Opera Theatre of St. Louis. 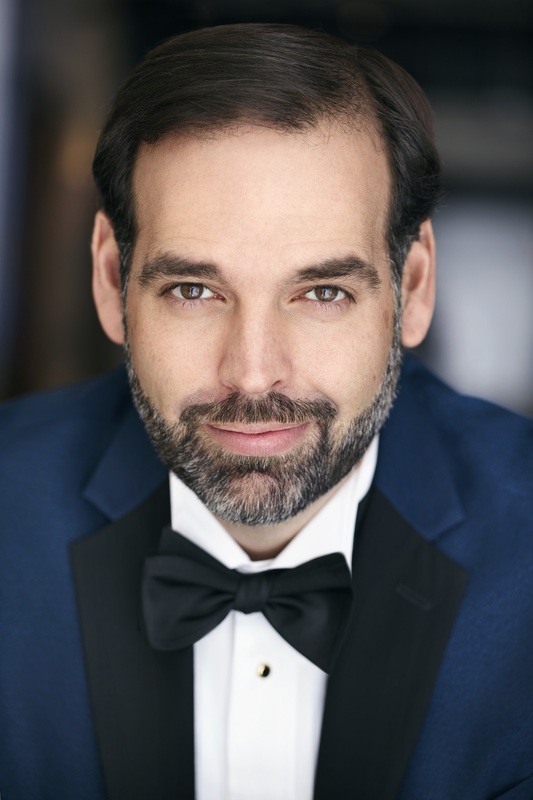 Mr. Pittas has performed Tebaldo in I Capuleti e i Montecchi at the Bavarian State Opera, Edgardo in Lucia di Lammermoor with Houston Grand Opera, and the title role of Faust in Bordeaux. 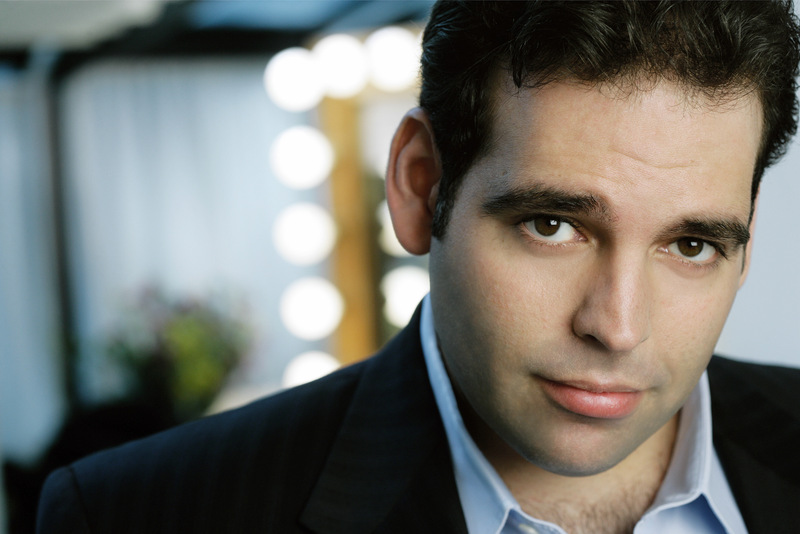 On the Santa Fe stage has performed Achille in Offenbach’s La belle Hélène and Narraboth in Salome. Concert highlights comprise Beethoven’s Symphony No. 9 with the Cincinnati Symphony and the Cleveland Orchestra, Verdi’s Requiem with the Colorado Symphony Orchestra, as well as at Carnegie Hall at the annual recital of the Marilyn Horne Foundation. Dimitri Pittas makes a bold and remarkably plausible bid to take his place among the great tenors who have assayed Nemorino.